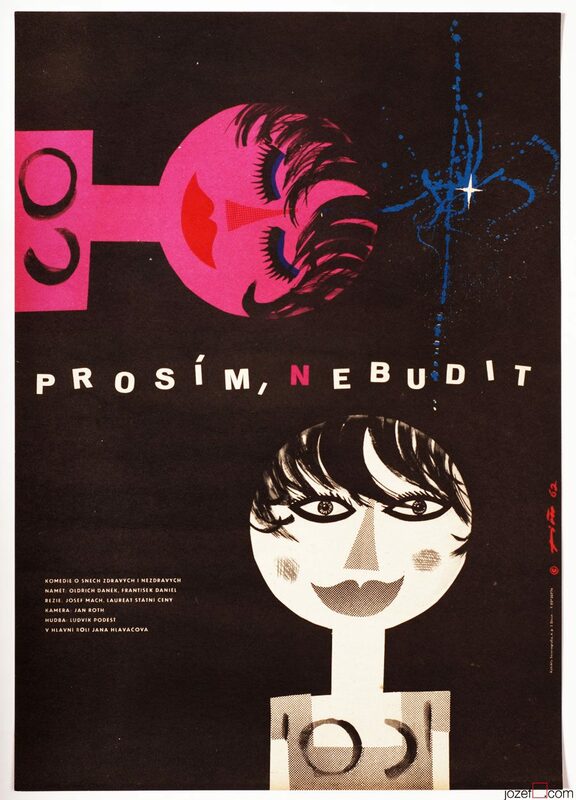 Illustrated movie poster design for Hynek Bočan’s drama by Czech award winning artist Jaroslav Fišer. 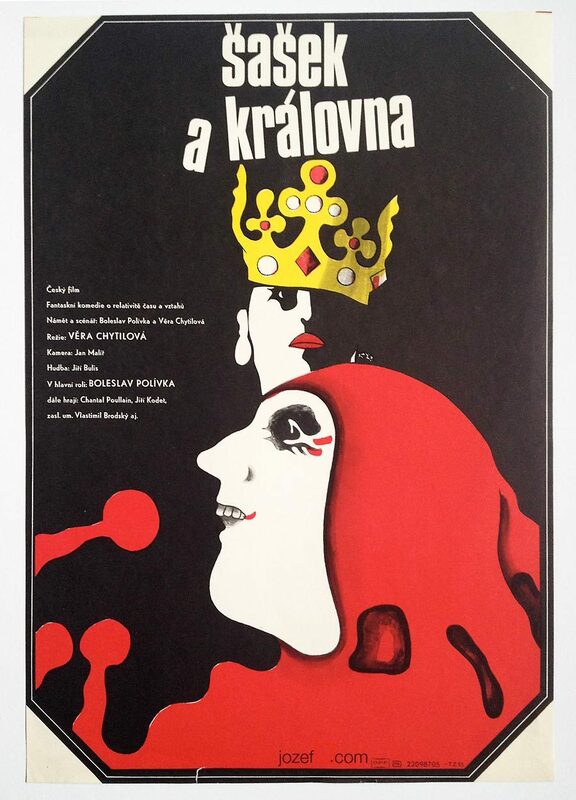 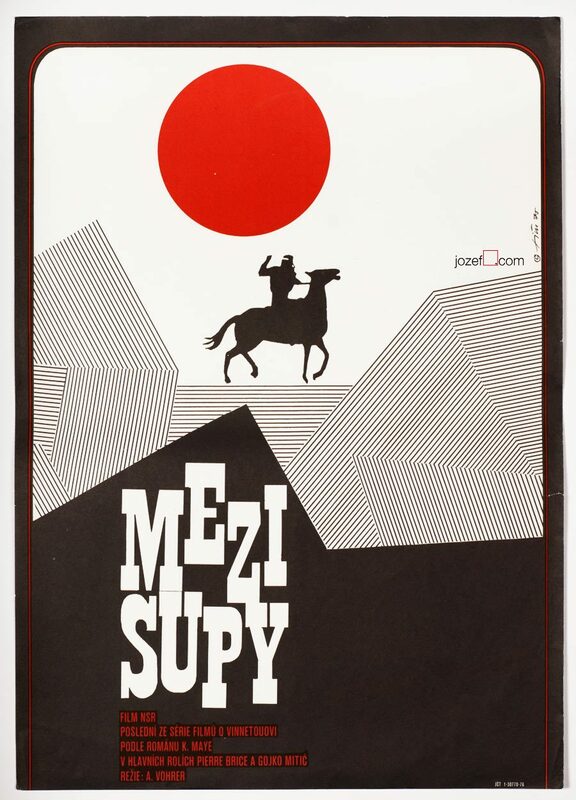 Jaroslav Fišer’s illustrated poster artwork for 70s psychological drama. 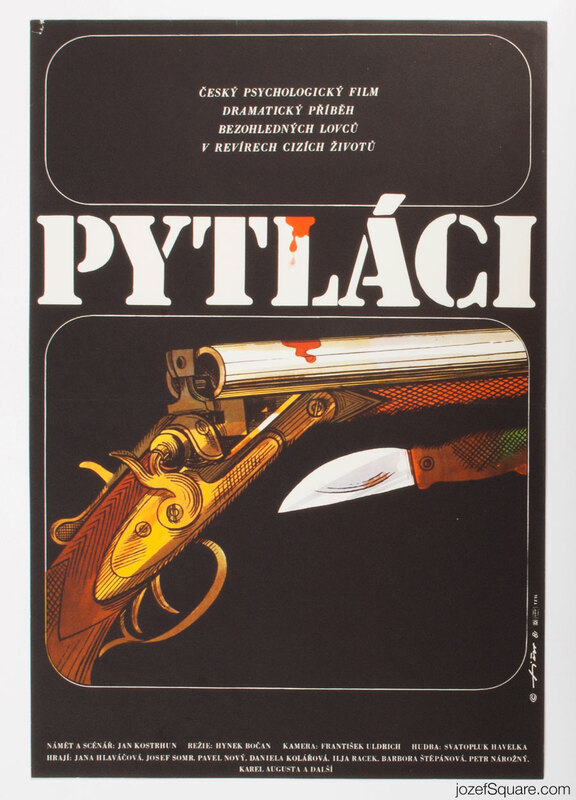 Be the first to review “Movie Poster – The Poachers, Jaroslav Fišer, 1981” Click here to cancel reply.